No refund will apply for cancellations within 42 days of arrival. The deposit and cancellation policy will apply from the website you booked through, as you have agreed to those terms when making your reservation. Arrival 2.00pm. Departure 10am at the latest. If you anticipate arriving outside office hours, please contact reception to organise this. These are payable on arrival. Payment must be made for the full time booked. NO reduction for early departure, so please don’t ask as the answer will be no. One vehicle per unit. All other vehicles to be parked out in the visitors’ car park. Please make sure you are parked in your allocated park, not the neighbour’s park. Walking pace only. We do have children running around. Speeding will not be tolerated. Quiet between 10.00pm – 7am. Reasonable behaviour and dress at all times. Excessive drinking and parties are forbidden. No liquor to be consumed in park except on your site or unit. Consideration must be shown at all times to other guests. Damage to property or accommodation units will be recovered. Children are to be controlled by parents at all times and supervised while using facilities. We love to hear them having a great time around the park, playing and biking. We understand that you may like to share your experience with family and friends, however in order to comply with our health and safety regulations ALL VISITORS are required to register at reception. There is a small fee of $3.50 per visitor, subject to availablility and management discretion. Any charges for visitors, if not paid by them, will be your responsibility. Visitors’ vehicles are to be left outside or in visitors’ car park, not outside your unit. Visitors must leave before 9pm. Please use our recycling are as we are environmentally friendly. Any surplus food you don’t want, you can put in the free food box located in the communal kitchen. Please make sure all lights, heaters, air cons, towel rails and TVs are turned off when you leave. Our laundry facility is located under the 2 storey building. The washing machine takes $2 and $1 coins. The dryer is a $2 coin only. There are clothes lines located around the units, and pegs are sold in the reception shop if you need them. Our BBQs are free to use, however we do ask that you clean them up when you have finished ready for the next person. We have spare gas bottles, cleaning gear and utensils for use in the reception. These are free to use for paying guests only. NOT for visitor use. The pool is heated to 31 – 34 degrees (depending on the time of year). The spa is 39 degrees. Operating times are 8am – 9.30pm (unless otherwise arranged). Please be considerate of our guests in pools, especially the spa. ½ hour each if busy. Under 14 yrs must be supervised (see pool rules). The playground is lovely to play in, so please be considerate of other children and have turns on the trampoline. The trampoline is 2 at a time. Park closes at 9pm in consideration for other guests in units. We love having pets here, but are under no circumstances are they allowed in the units. They must be either kept either in cars or kennels outside units. They must be on a leash at all times. If they are caught in the units please expect a $150.00 cleaning fee on your credit card. All pets must be registered. The camp has wireless internet available for a small fee, which can be purchased from reception. You can also enter credit card details online. Vehicles using powered sites must have a current electrical warrant of fitness & be certified. You must also have the correct tent RCD lead. Management will charge additional costs for damaged sustained to camp property and/or additional cleaning required. These are also known as trout flies and are a pest during our warmer months. They are attracted to the light, so please keep the windows and doors closed near dark. They do not bite. There is a local bus that stops across the road from 7.07am – 6.10pm. This is $2.70 per ride, children under 5 are free. The bus goes every half hour and is the Route 10 Rotorua Airport bus. 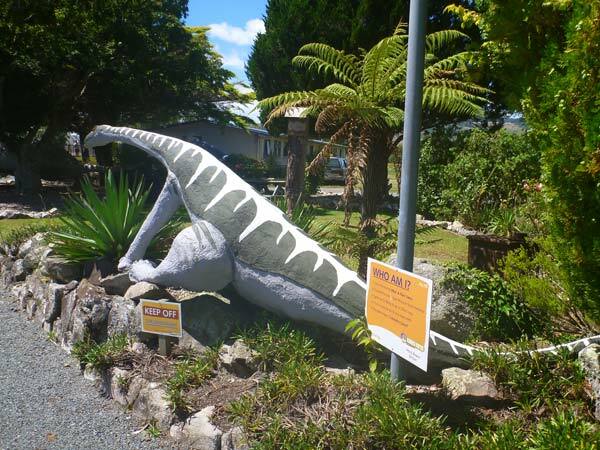 There are a lot of things to do in Rotorua. We are happy to help you book tours for no charge. Please call in the reception for enquiries. 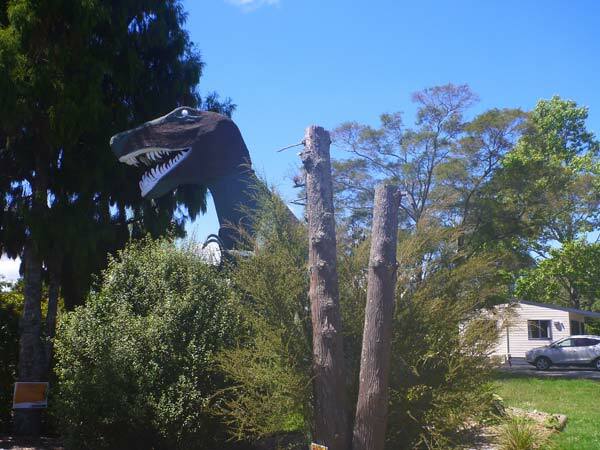 We hope you enjoy your stay here at the All Seasons Holiday Park, and if you do need anything we just a few feet away.